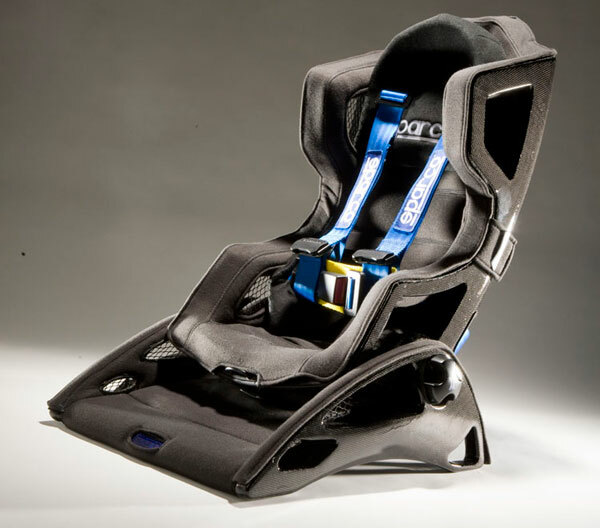 One of our good friends, Rory Craig, who is a student at the Art Center College of Design, has designed a sweet carbon fiber baby car seat prototype. 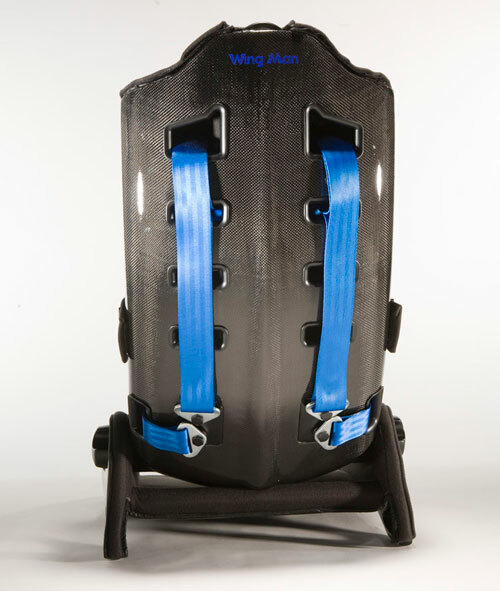 He developed the prototype as a Sparco product (and is trying to pitch the concept to them), with the idea of a race-inspired child seat for those car enthusiast fathers that want to get their kid a really unique baby seat. In the past we’ve written about Weds 100% carbon fiber wheel, but this is not something that is used in production at this time. Currently, the only real option I know about for a real carbon fiber production wheel is from Dymag, which features a carbon fiber outer rim, and a regular wheel face with magnesium hub. That’s about to change. Among the manufactures that we met at SEMA this year, HRE announced a partnership with Dymag to create their own set of partially carbon fiber wheels. 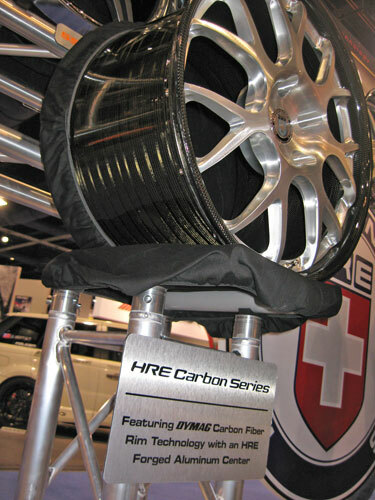 Dymag has an exclusive partnership with HRE to produce the outer wheel, so you will only see this with them for now. Today’s featured carbon fiber product comes to us all the way from Thailand from a company by the name of Cosmos Composite. 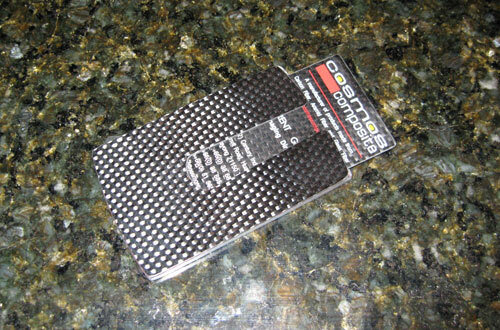 They sent over a nice carbon fiber business card holder, along with one of their carbon fiber business cards. 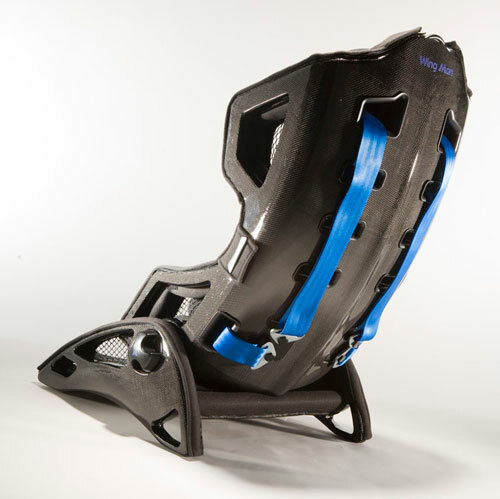 Cosmos Composite specializes in manufacturing composite parts and sub-assemblies. 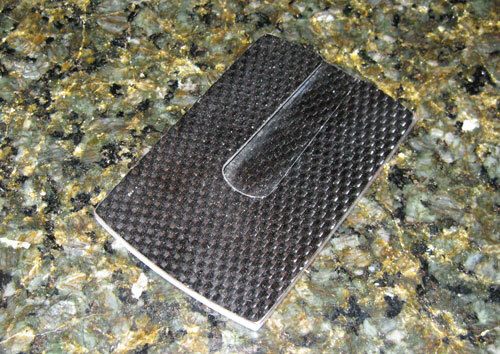 It’s a company you can potentially look to in order to have carbon fiber products developed. They’ve done things like motorcycle helmets, water ski bindings, and race car body’s. If you’d like more information, check out Carbonfiber.com.cn. 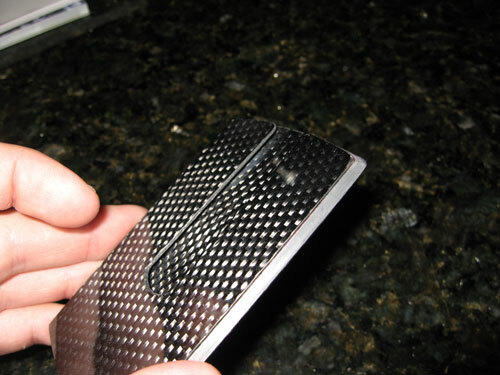 Back to the business card holder, it’s a nice piece that uses two sheets of carbon fiber with a piece of aluminum in-between. 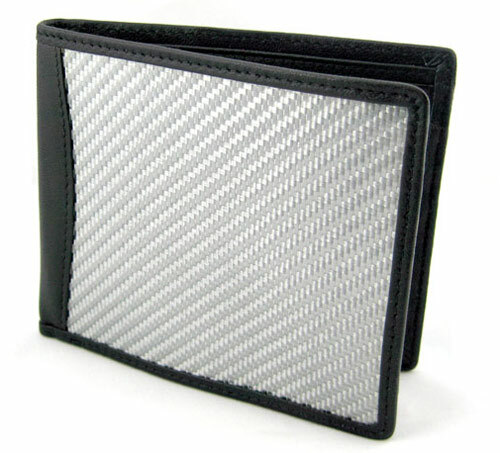 The business cards stay in perfectly, and it’s a great way to hold a few cards on you in a conveniently small package. I was able to fit 5 of my thick stock business cards in the holder with no problems…but if you want to go all out you can do an actual business card out of carbon fiber using vinyl decals as the graphics. If you’re interested in purchasing one, you can contact at sales@carbonfiber.com.cn . 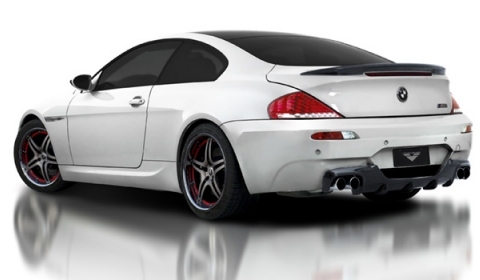 They are available in both a black carbon fiber as well as a silver carbon fiber. 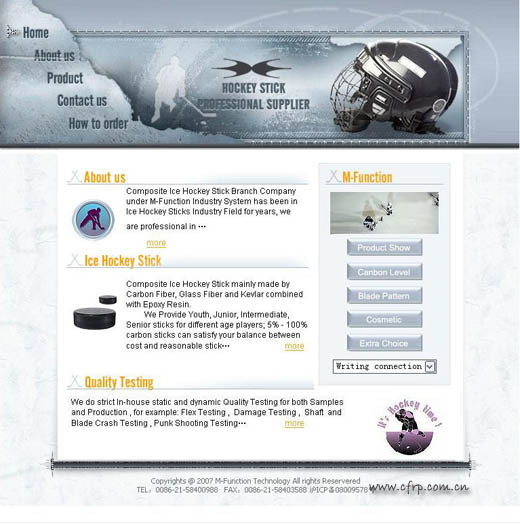 Composite Ice Hockey Stick mainly made by Carbon Fiber, Glass Fiber and Kevlar combined with Epoxy Resin. Chick www.hockeystick.com.cn for more detail informations in carbon hockey stick.